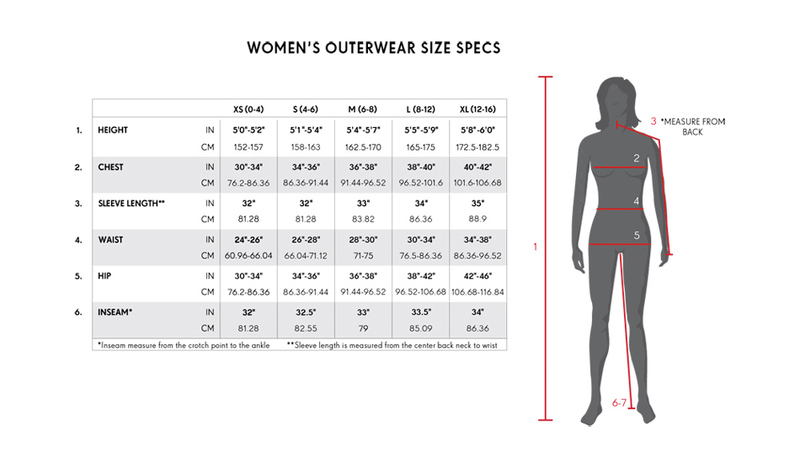 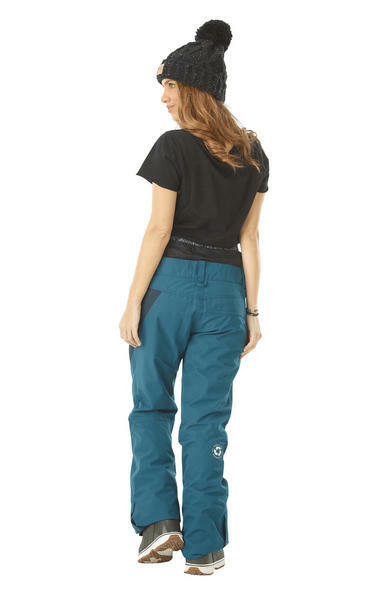 The Women's Seen Pant fomr Picture is the natural choice for those who are purchasing the matching Picture Seen Jacket. 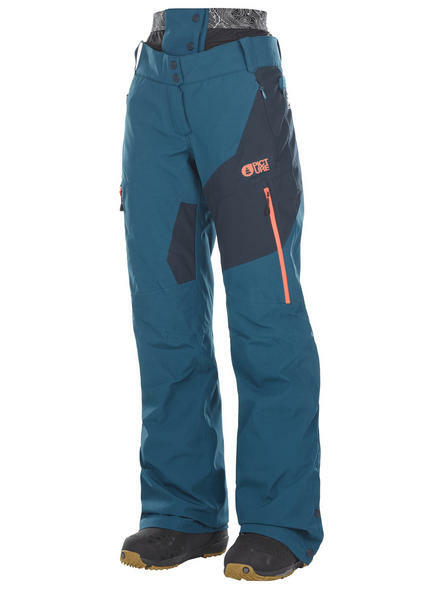 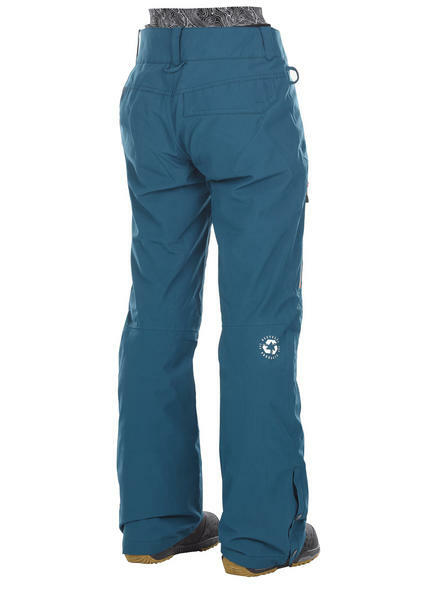 however this freeride influence pant will also be a great choice for someone who skis and snowboards all day! 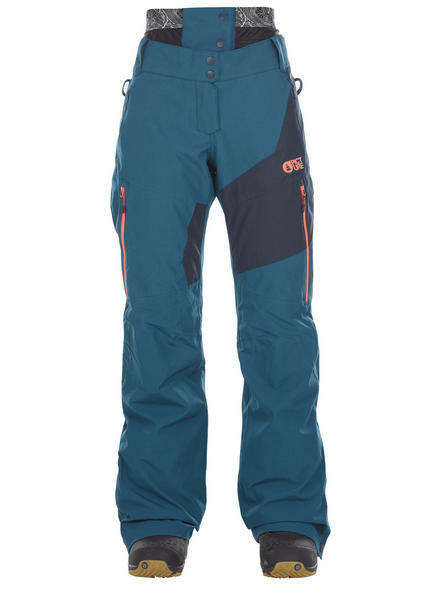 someone who is active on the whole mountain and want to never be let down. 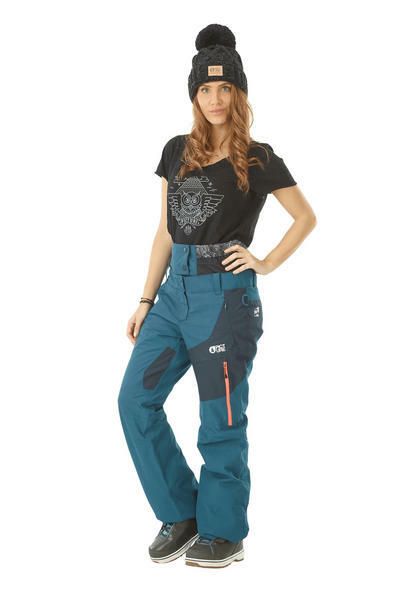 The Picture Seen pant offer a generous 20K waterproof rating and a healthy 15K waterproof rating too.